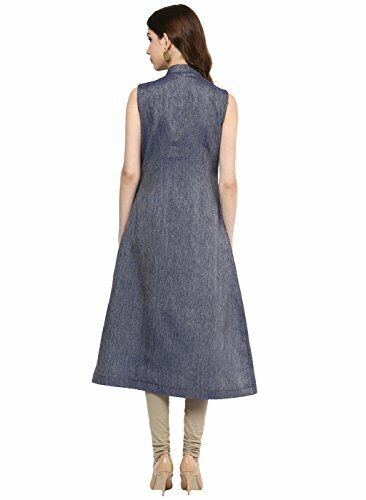 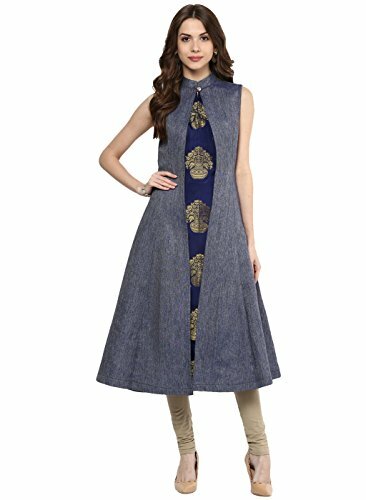 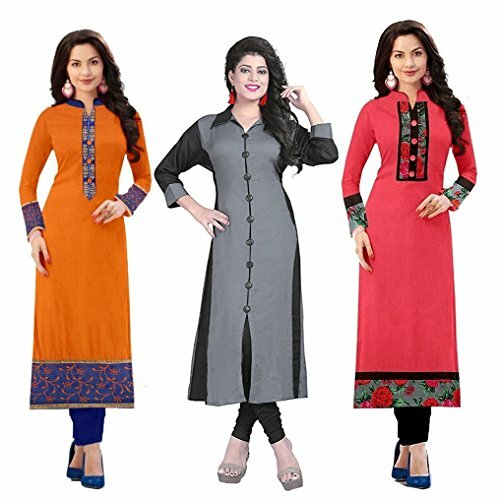 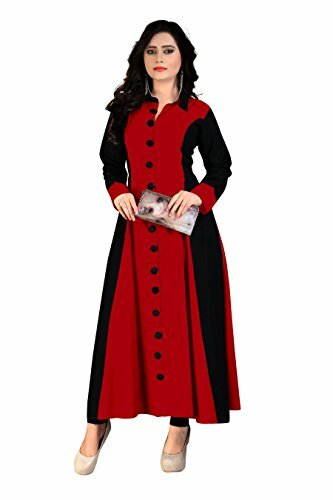 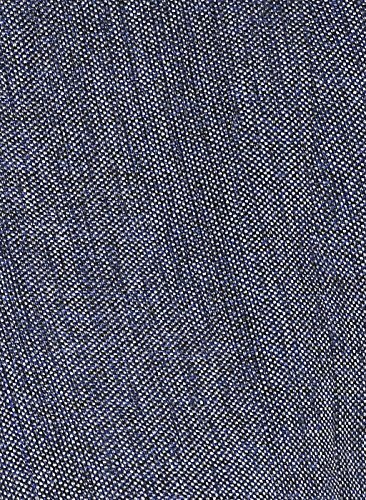 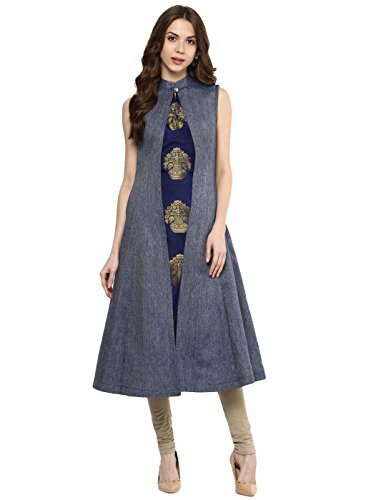 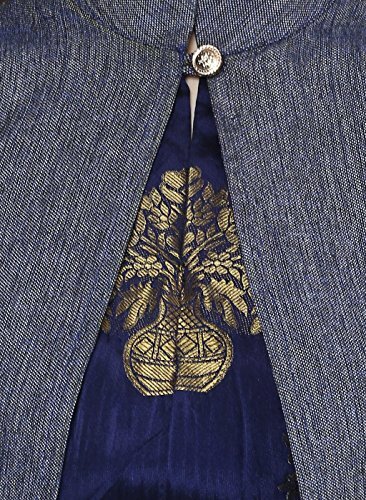 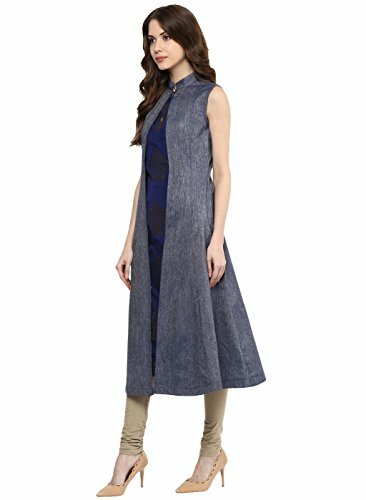 Product is made from denim fabric, kurti has banded collar with sleeveless look and flower pot design, you will be center of attraction. 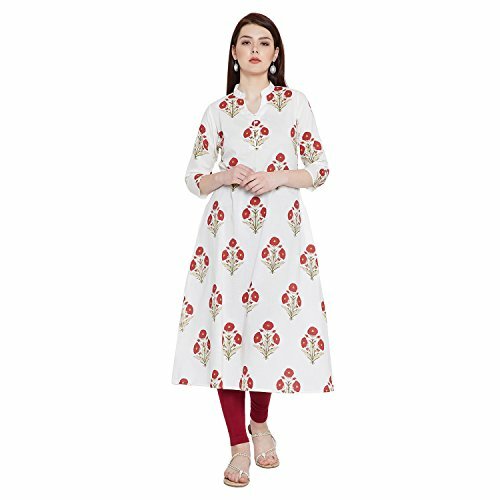 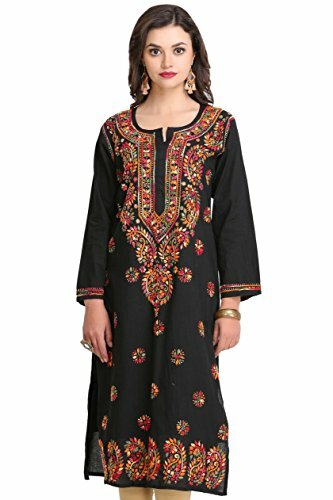 Shop from a huge range of great kurtas and kurtis from Aahwan. 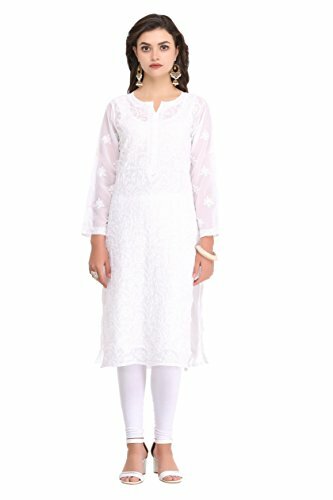 Pair them up with a range of salwars, chudidars, pallazos, skirts or even jeans to complete the look.